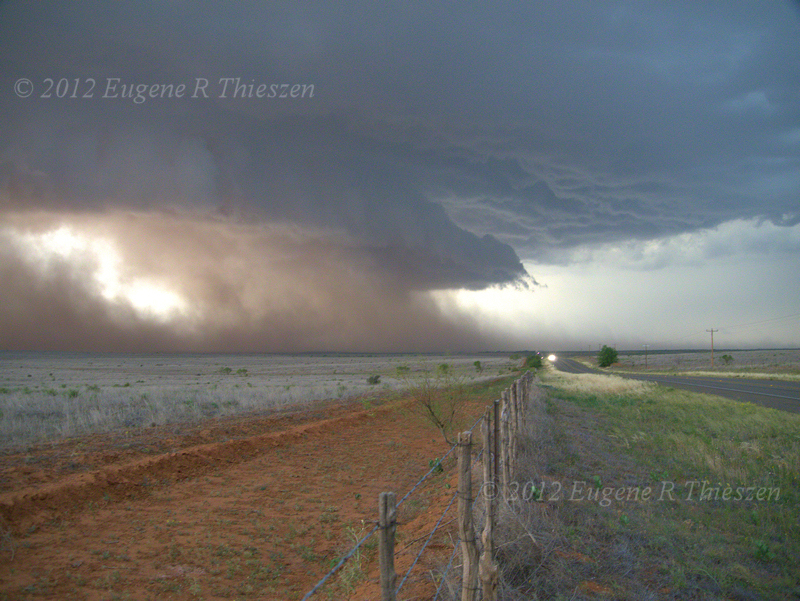 Walt Gish and I headed out for the Childress, TX area on this chase. Did not get on target early enough to get in position on the first tornadic supercell, but were treated to an incredible early evening "dust-eater" supercell which we chased from near Paducah down to E of Guthrie. 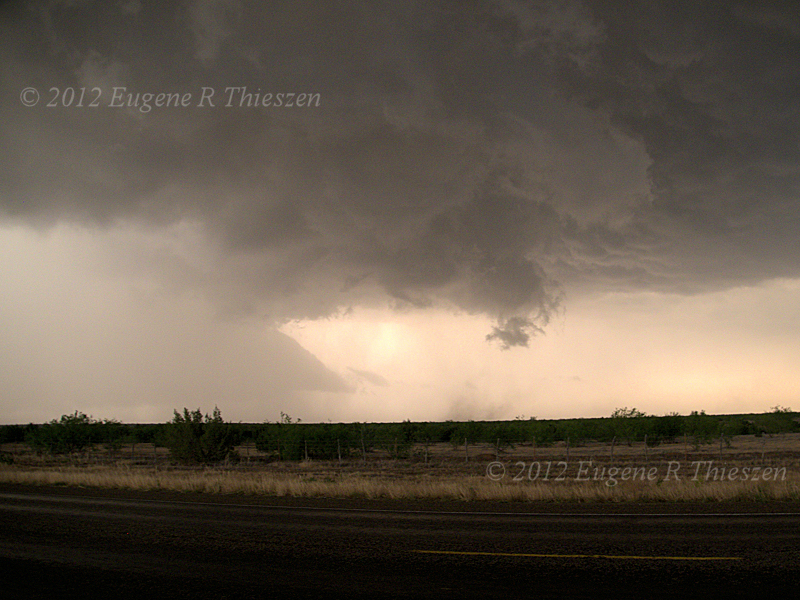 Witnessed one brief tornado E of Guthrie just after 8:00 CDT.